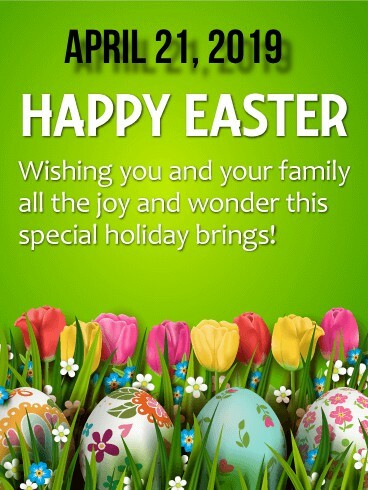 Welcome back from Spring Break! We are in the last quarter of the school year, and it is important for every student to keep up their momentum with finishing out the school year academically strong. In order to pass any class for the school year, students must accumulate 240 percentage points or a 60% average from all four quarters. If your child is taking a Civics, Algebra I, or Geometry class, 280 percentage points or a 70% average is recommended, due to the End of Course exam. 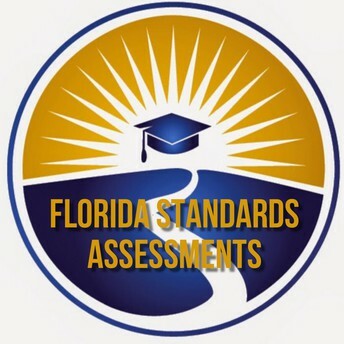 Please encourage your child to study for the Florida Standards Assessments and especially EOCs, considering EOC exams are worth 30% of their final grade. LAJ teachers are also providing tutoring for students who may need additional preparation for EOCs and FSAs. Parents are responsible for providing transportation for tutoring sessions held after school or on Saturdays at LAJH. 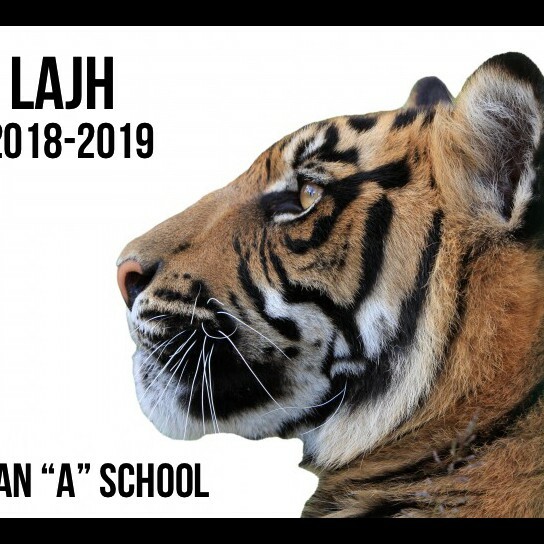 Students at LAJH will take their first FSA or writing test on Tuesday-April 2nd, or Wednesday-April 3rd, 2019. 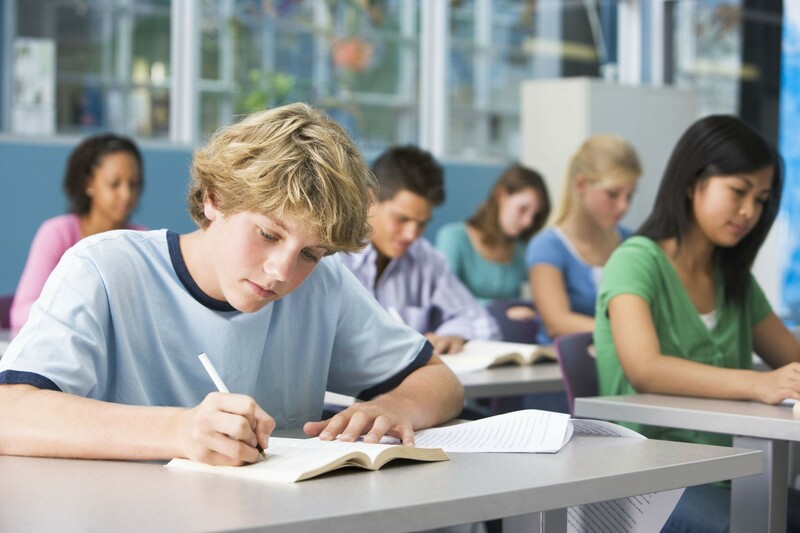 Prompt attendance is important on all testing days, or your child may not receive a score for a particular subject for the current school year. FSA scores are used to help with the placement of students into standard, advanced, and remedial core classes for the next or upcoming school year. Teachers will begin testing procedures after morning announcements, approximately around 9:40am. Take a look at the FSA schedule for all testing days. In 1983, President Reagan declared April as the first National Child Abuse Prevention Month, which brings awareness about the dangers of child abuse and steps that can be taken to prevent it in our community. Some schools in Clay County utilize the prevention education programs created through the Monique Burr Foundation. 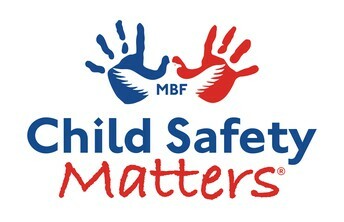 MBF is a valuable community resource located in Jacksonville and advocates the safety of children through programs such as Child Safety Matters and Teen Saftey Matters. Both programs promote the 5 Safety Rules and parents or other adults can reinforce the rules with children by practicing the motions and asking children to explain each Safety Rule. 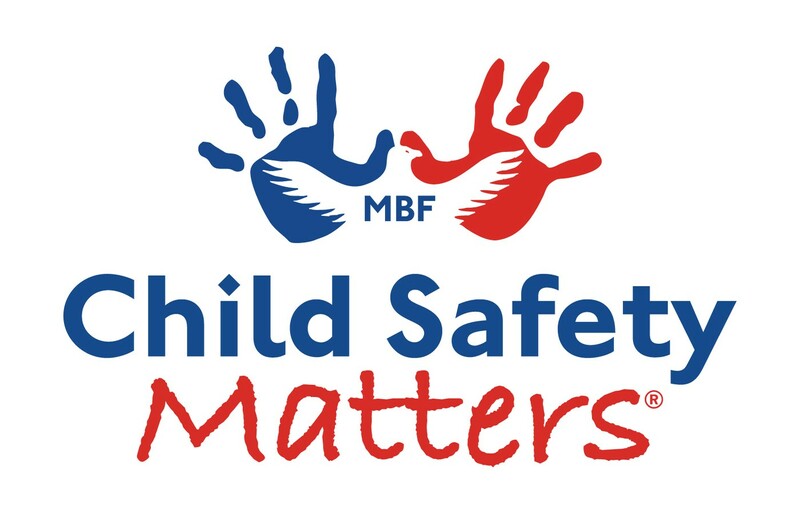 Additionally, parents and adults can use the 5 Safety Rules themselves to better protect children, and download the “Child Safety Matters” app at no cost for more information. 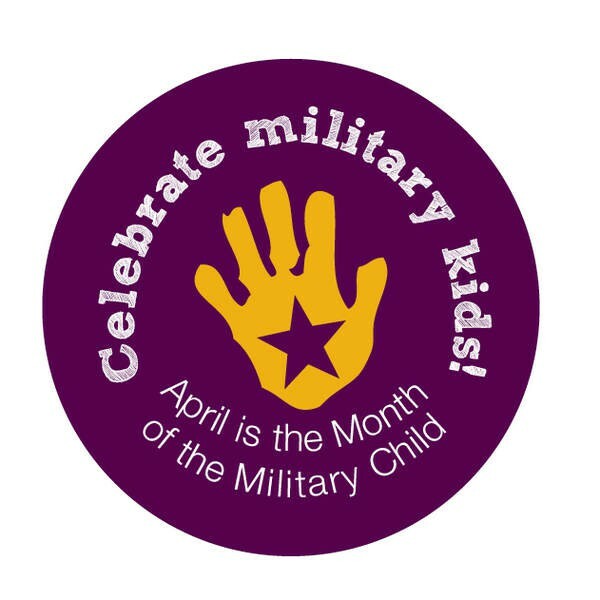 April is also designated as the Month of the Military Child; a time to honor the sacrifices made by military families worldwide, with an emphasis on the experience of the dependent children of military members serving at home and overseas. 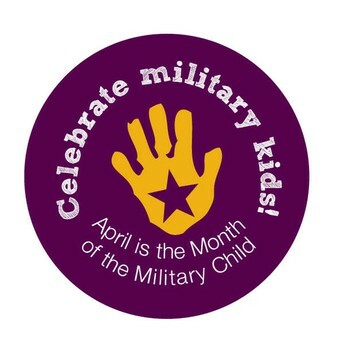 We encourage everyone to support our military students and their families by participating in MOMC Week during April 8-11, 2019. 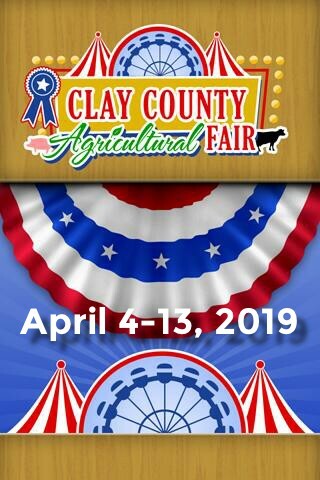 Special thanks to Courtney Haddock, our MFLC Counselor, for organizing MOMC week! 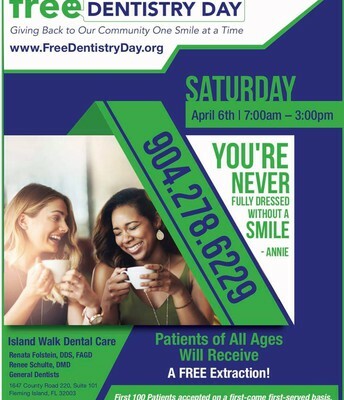 Be sure to wear purple on Monday-April 8th to show your support! April 8 (Mon): Purple Up Day! Wear purple to support military students! 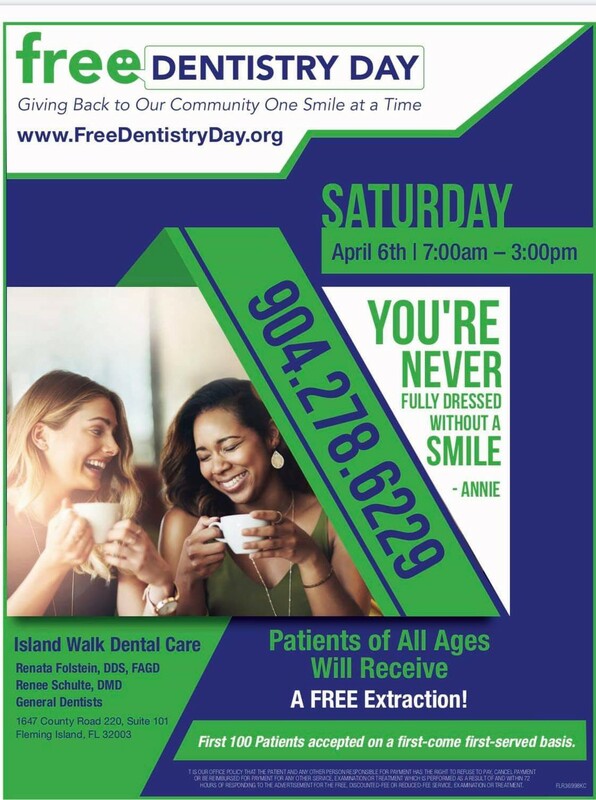 April 9 (Tues): Military families are our superheroes! April 10 (Wed): Our troops let America shine! 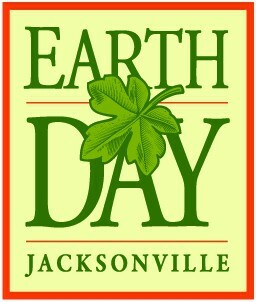 April 11 (Thurs): Proud to be an American! 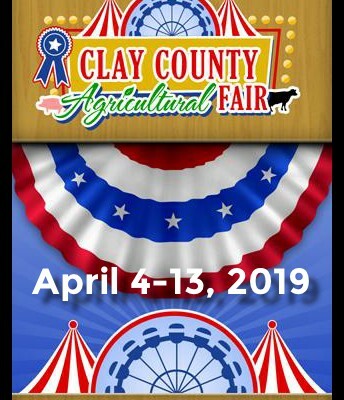 Wear red, white and blue! Military and Family Life Counseling prorams provide a wide range of support to military children and youth, family members, and staff who work with children of military parents. All MFLC services and programs take place at school and are designed to occur during times that do not interfere with core academic classes. 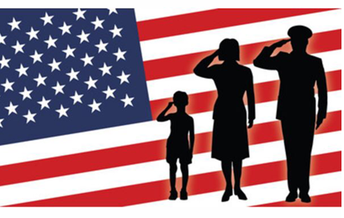 All services are available at no cost to military families, and are confidential with the exception of child abuse/neglect, domestic violence and other duty-to-warn situations. 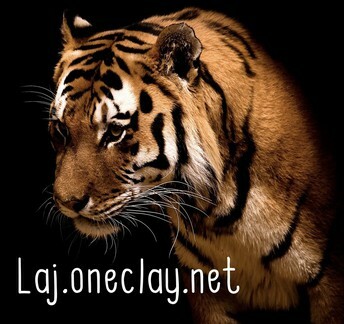 A child must be signed up for the program in order to participate in small group and one-on-one activities. If you would like for your child to participate in the Military and Family Life Counseling program at LAJH, please contact Courtney Haddock at courtney.haddock@myoneclay.net. Celebrate Diversity Month started in April of 2004 to recognize and honor the diversity surrounding us all. By celebrating differences and similarities during this month, the purpose is for people to get a deeper understanding of each other. LAJH will celebrate Diversity Month on April 22nd by inviting the extraordinary talents of the Chinese Acrobats to perform two spectacular shows for staff and students! Respecting diversity involves understanding and valuing the perspectives, behaviors and needs of people from all backgrounds. 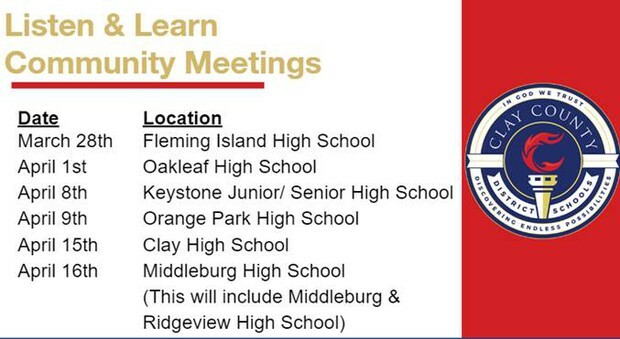 Superintendent Davis will be hosting a series of Listen and Learn Meetings on Safety and Security. All meetings will take place at 6:00p.m. at the locations listed above.